Rob Charlton’s recent talk at CloudExpo Europe on Devops for the Internet of Things is a great starting point for understanding the important role that serverless cloud technology will play in the IoT space. It includes a walk-through example of a fully-formed Angular JS web application built upon Amazon’s Lambda, API Gateway, DynamoDB and S3 stack. In consumer #IoT, are there actually more interoperability consortia than things worth interoperating? developed machine learning algorithms that could compare and contrast the shape of the ancient Hebrew characters in order to identify statistically distinct handwritings. Recent developments in artificial intelligence, such as deep learning and neural networks, have allowed chatbots to learn from data sets and mimic the way the human brain works. “If you have people transcribe conversational speech over the telephone, the error rate is around 4 percent,” says Xuedong Huang, a senior scientist at Microsoft, whose Project Oxford has provided a public API for budding voice recognition entrepreneurs to play with. “If you put all the systems together—IBM and Google and Microsoft and all the best combined—amazingly the error rate will be around 8 percent.” Huang also estimates commercially available systems are probably closer to 12 percent. One such example of a proposition that is using voice transcription today is the Amazon Echo backed by the Alexa platform. This week there is news of an app called Roger that allows you to experience Alexa using your smartphone as a proxy for Echo. The app doesn’t seem to be available on the UK App Store. 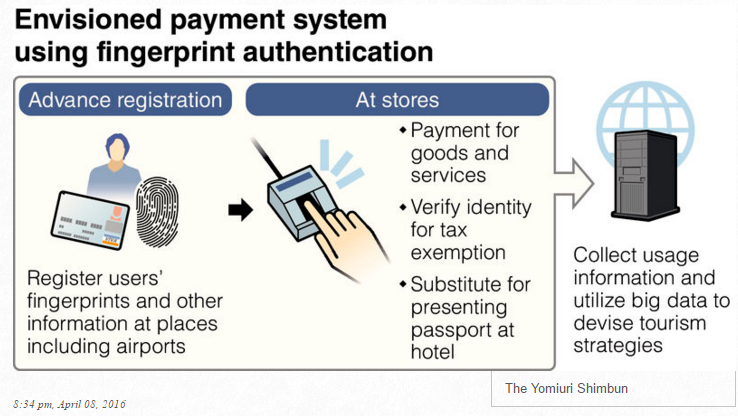 Fingerprints to be “used as alternative currency” in Japan in the run up to the 2020 Olympics in a mass experiment that would appear to involve foreign tourists. GCHQ barged in after spooks cast their eyes over the plans and realised that power companies were proposing to use a single decryption key for communications from the 53 million smart meters that will eventually be installed in the UK. … The security flaws would have been particularly catastrophic as the UK’s ‘Rolls Royce’ (i.e. unnecessarily expensive) smart metering system doesn’t just automate meter reading. It enables power companies to engage in power management and even to cut people off remotely if they haven’t paid their bills. 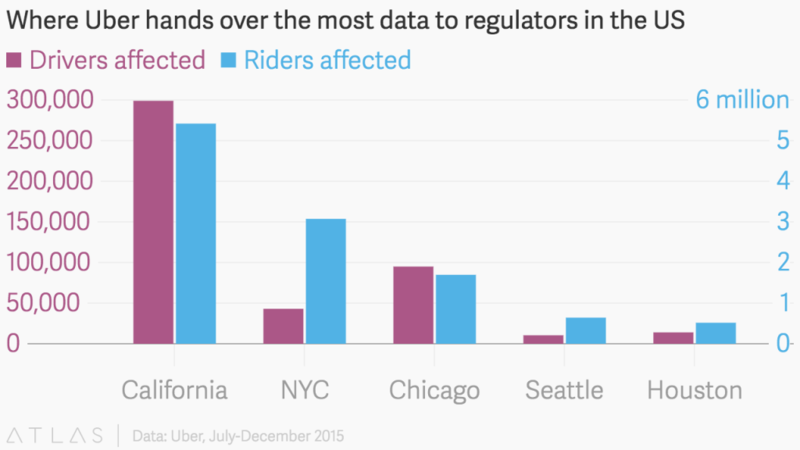 From July 2015 to December, US state and city regulators required Uber to hand over data that “affected” 11.6 million riders and 583,000 drivers. It’s a two-point game plan: Give Microsoft developers basically whatever they want, to write software any way they want, for whatever operating system they want. And then, turn that goodwill into a gentle, but effective, sales funnel towards the Microsoft Azure cloud. Opinion piece on why “DevOps is dead” killed by the inexorable rise of “NoOps” SaaS propositions. “Goodbye Medium” was an interesting post exploring why if you’re serious about blogging, you might not want to be on Medium. However, it’s been inexplicably deleted by the author. Facebook is trying to confront a double-digit decline in the most important kind of content that people post on the social network. It’s been working on ways to reverse the slide, with limited success that could have long term implications for the health of its News Feed. Perhaps that explains Facebook’s interest in promoting and concentrating on its future focus areas during its recent F8 developer conference which revealed a 10-year roadmap of “basically lasers, bots and VR“. The BBC have unveiled an iPlayer app for kids. In another milestone for autonomous vehicles, news of a fleet of trucks that “just drove themselves across Europe“. Do not manually enter an “rm -rf” command that has a slash in the argument list. Just don’t do it. Ever. If you think you need to do it, you aren’t thinking hard enough. Instead, change your working directory to the parent of the directory from which you intend to start the removal, so that the target of the rm command does not require a slash. Google is considering making Swift a “first class” language for Android, while Facebook and Uber are also looking to make Swift more central to their operations. Canadian PM Justin Trudeau’s explanation of quantum computing is admirable but the initial amused reaction was telling. Surely we should demand this level of basic scientific competence in all our political leaders? If the automation of jobs proves to be a relentless trend, then there will eventually be no alternative but to consider unconventional solutions–perhaps including a guaranteed basic income for all Americans. Needless to say, the implementation of such policies would present a staggering political challenge. Given that there is no reliable way to predict when the disruption will occur, or how fast it will unfold, it is imperative that planning begin well in advance. A logical first step would be to initiate some experimental pilot programs designed to test various policy responses. The data generated by these programs would be invaluable in eventually crafting an effective national policy to adapt our economy and society to the implications of disruptive technology. This Nick Bostrom paper on the Fermi Paradox suggests that we should be pleased we haven’t encountered aliens yet and long may it continue. Meanwhile Rolling Stone previews the “$100 million hunt for alien life“ bankrolled and endorsed by a colourful mix absolutely intent on finding it. Staying on topic, this Quora post offers some of the more interesting solutions to the Fermi Paradox. 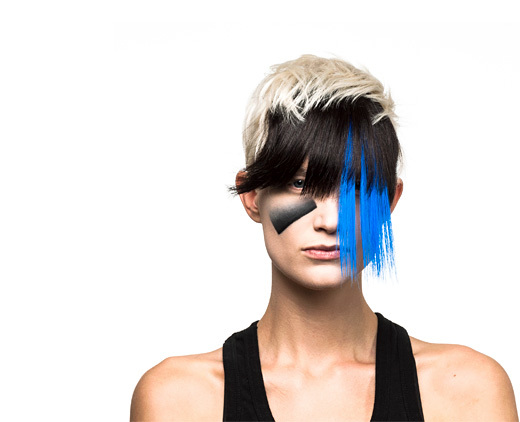 One of the reasons provided is that sufficiently advanced civilisations, far from wanting to quest into intergalactic space, end up turning in on themselves becoming self-absorbed by technologies like VR. New Republic on the enduring mystery of The Hum “a mysterious auditory phenomenon that, by some estimates, 2 percent of the population can hear” is a good examination of the limits of our current scientific knowledge. The key takeaway is it’s incredibly unlikely for a deal to happen. Ever. It appears that the most successful companies are managed well in part because they hire the best managers and in part because they find ways to let the less talented ones move on. 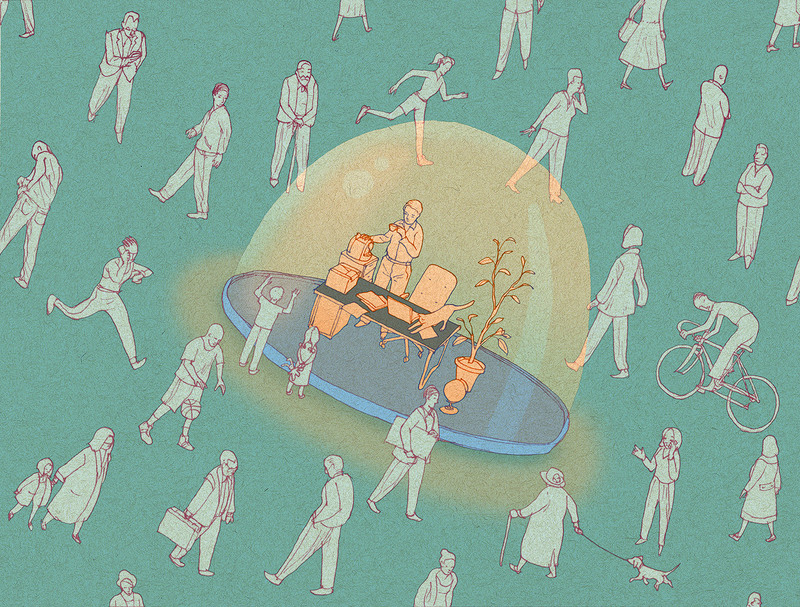 And attracting top managers means making sure they are well compensated for their efforts, but perhaps not so much that other workers get left behind. we Googled our way to 8,000 screenplays and matched each character’s lines to an actor. 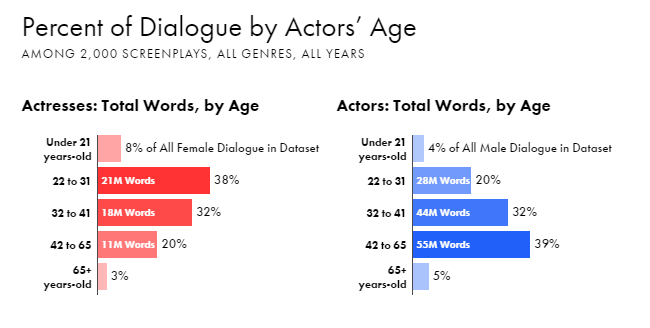 From there, we compiled the number of words spoken by male and female characters across roughly 2,000 films, arguably the largest undertaking of script analysis, ever. 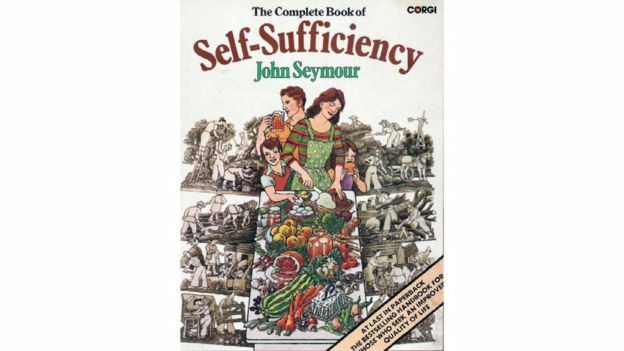 The BBC ask “What happened to the Good Life?” inspired by a popular book on self-sufficiency that gave rise to a movement and a famous 1970’s television series.